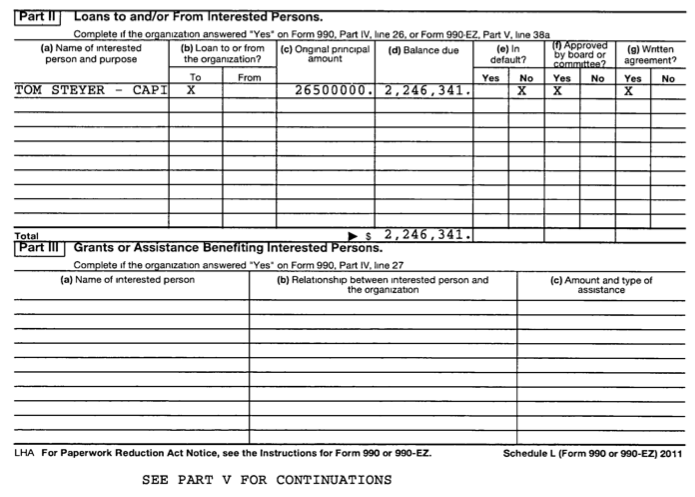 Note: The following calculations and tables are a rough work product. If you see errors, or have ideas for how the data can better be presented, please let me know. For over a decade the largest mortgage lenders issued millions of home loans, producing trillions in debt. 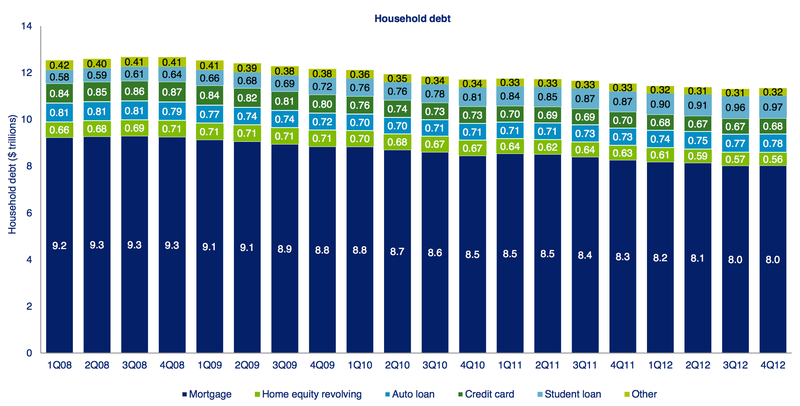 Household mortgage debt peaked at $9.3 trillion in 2008, according to the U.S. Federal Reserve Bank of New York. Adding home equity loans, debt tied to housing maxed out over $10 trillion. Many of these home loans were issued under fraudulent or deceptive pretexts. With the Financial Crisis of 2008 the American mortgage market collapsed, pulling borrowers into distress and leading to millions of foreclosures. The National Mortgage Settlement was supposed to be the keystone in a wider effort to halt foreclosures and keep people in their homes. The intention was to provide upwards of $25 billion in financial relief. California’s share was a whopping $18 billion. The National Monitor for the Settlement released final numbers on the relief —how much, in what form, and where it was delivered— in March. 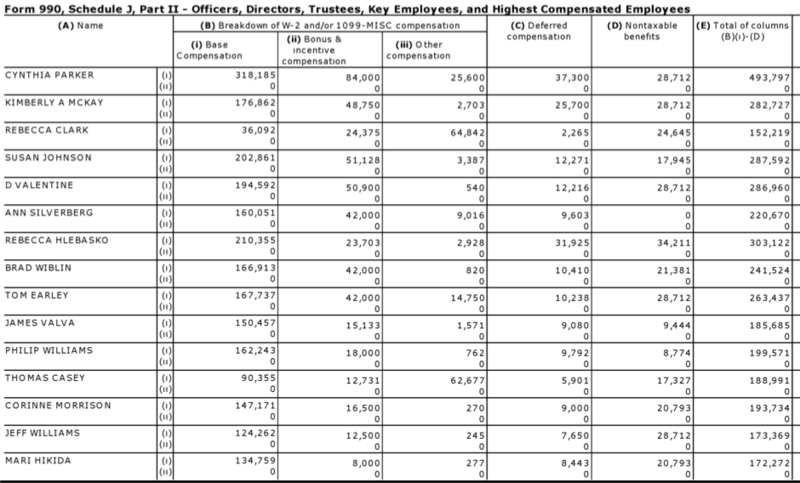 The California Monitor (the only state to set up its own oversight office) released comprehensive numbers for the state in September of 2013. Using this data I plotted this assistance in the context of the foreclosure crisis. Was the National Mortgage Settlement an adequate means of helping borrowers, stopping foreclosures, and holding the banks accountable for illegal lending and mortgage servicing practices? California, the state that consumed a big chunk of the settlement provides a good window. In California approximately 35,961 borrowers benefited from reductions of their 1st lien mortgage principal, wiping out $4.5 billion in debt. Compared to the scale of the foreclosure crisis this was a rather small amount of assistance. There were over 978,000 foreclosures in California since 2006, according to DataQuick’s research. Relief provided by the banks through reductions in 1st lien mortgage principal represented only about 3.6% of the total foreclosures statewide over that time frame. This relief arrived rather late, after the peak foreclosure and default years of 2008 and 2009. Notices of Default and foreclosures peaked in California in 2008 and 2009. The banks began writing down 1st lien mortgage principal in 2012 and into 2013. For every person that was assisted with a 1st lien write down during 2012 and 2013 there were another 3.5 foreclosures and roughly 7 times as many Notices of Default. Reductions in 1st lien mortgage debt is considered by many experts to be the most crucial form of assistance that was promised to borrowers through the National Mortgage Settlement. 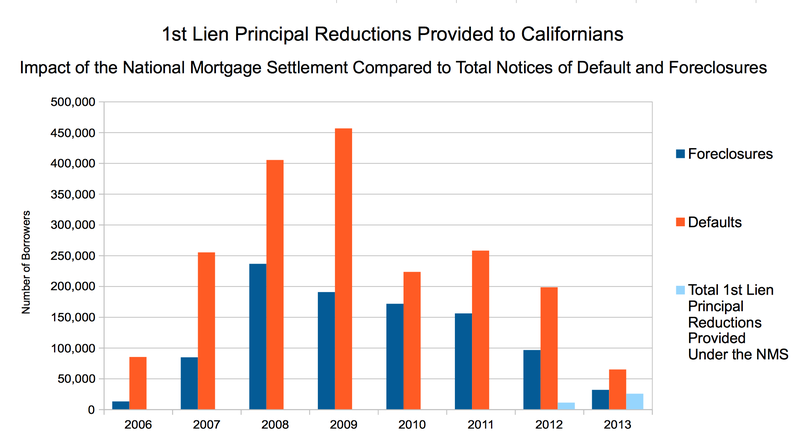 This graph lumps all 1st lien mortgage assistance under the Settlement into 2012 and compares the level of this assistance to the total number of foreclosures in California since 2006. Thanks to the establishment of the California Monitor’s office and data compilation by the Monitor Katherine Porter, it’s possible to compare relief provided through the Settlement to total foreclosure and default levels down to the county-level in California. Alameda County was especially hard hit by the foreclosure crisis. African American and Latino borrowers in Alameda County experienced very high levels of loan default and foreclosure, due in part to predatory and discriminatory loan origination in the late 1990s and early 2000s by banks like World Savings and Countrywide. Like California as a whole, relief provided to borrowers in Alameda County by the five big banks arrived late and in a relatively small amount compared to the scale of the problem. 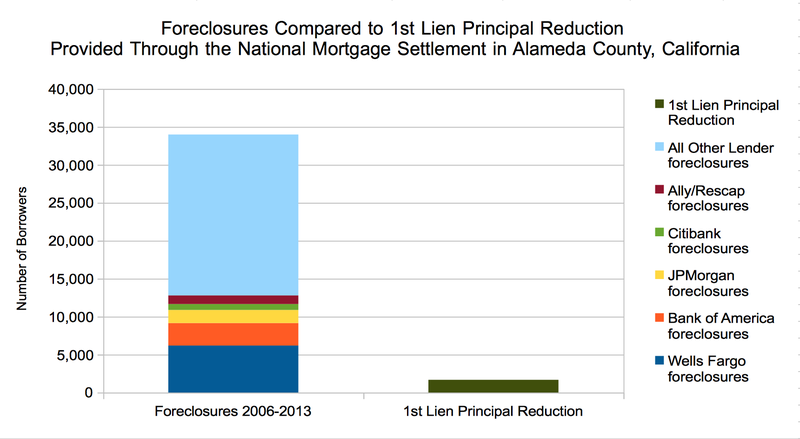 For every 1st lien mortgage principal reduction provided through the Settlement, there were another 20 foreclosures. For every 2nd lien mortgage principal reduction there were 17 foreclosures. Using data from the Alameda County Recorder’s office it’s possible to compare levels of relief provided by each of the five banks party to the Settlement to the county’s overall level of foreclosures. 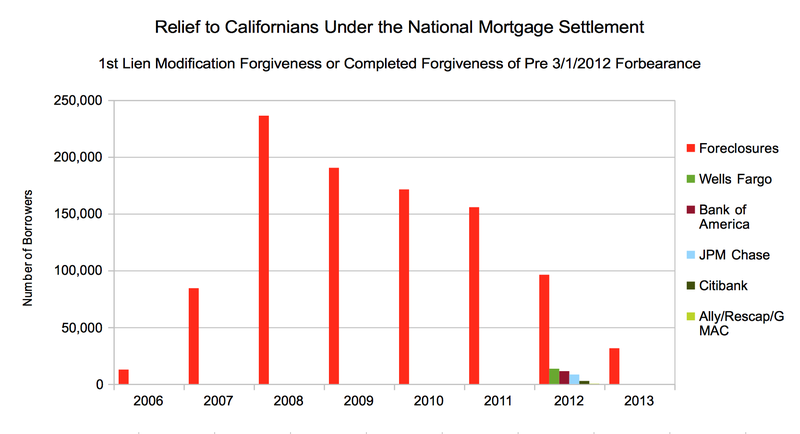 2nd lien mortgage modification forgiveness and extinguishments were a bit more common. Across California the big five banks provided $4.7 billion in financial assistance to 56,047 California borrowers. Short sales were the most common type of assistance. Across California 63,445 borrowers carried out a short sale in which their lenders sold their home and pocketed virtually all the proceeds. A good portion of short sales were bought up by investors have flipped housing for quick profits, or by large and small landlords who have converted a significant portion of single family homes into rental stock. So did the National Mortgage Settlement provide meaningful relief and restitution to borrowers hit by predatory lending, the financial crisis, and illegal foreclosure tactics? Did it repair trust in the system? Did it change the financial system? Digest some of the numbers above, and decide for yourself.